In the world of weddings and special events, there are those who excel at their craft, and those who are in the business simply for the paycheck. The affiliates listed below are a select few professionals that I like to associate my business with. Those who I'm confident will hold themselves to the same high quality standards as I do. Those that hold your needs above their own. Contact them today! If you want it all, contact BME Event Group today to create the best night of your life. They are not your typical event group. Their DJs, Photographers and Cinematographers are passionate, outgoing & genuinely love what they do. The BME secret to success comes from their very detailed preparation, amazing talent, and flawless execution. Contact them today and see for yourself! The absolute BEST in DJ and Lighting services. 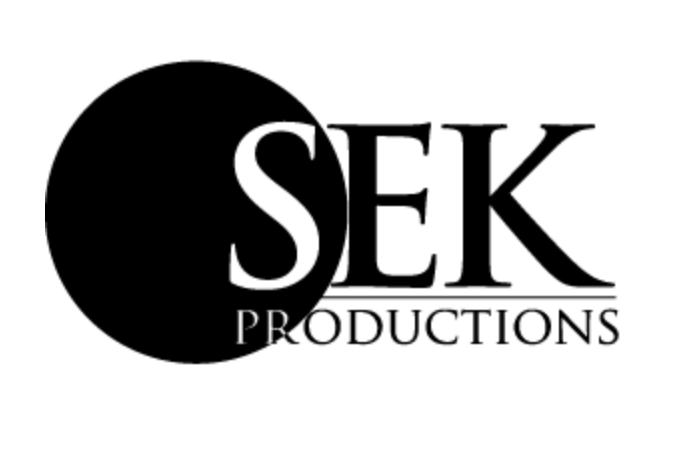 You simply can't do better than the extraordinary work and dedication you'll find at SEK. They know how to run an event better than any other company I've worked with. Personable, professional, high quality entertainment. The lighting they provide will transform any room into a palace. Contact them for your next event. Ask for Chris, let him know Trace Photo Studio sent you and he'll take care of you. Michael William has been floral-designing for weddings and funerals for 21 years now. They guarantee that your flowers will be the freshest and the best quality possible because they order in and grow exactly what is needed for each special occasion. Contact them today for your next event! Colorfield Media is a complete audio-visual multimedia company. We have done everything from full feature films, commercials, music videos and weddings to full production audio albums, podcasts and soundtracks. There is no project too big or small for us. We believe that you can look at any subject and create something beautiful , meaningful or important. Gina is an incredible violinist. From traditional acoustic standards to contemporary electric violin music, she arranges performances based on her discerning clients’ musical needs. She performs for private, public and official events including weddings.